Pittsburgh students arrive for the first day of school in this 2016 file photo. In the days leading up to the election, volunteers are knocking on doors to ask residents what they say is a simple question. “We’re asking voters whether they would support a modest increase in property taxes. The average homeowner would pay $30 more a year,” Dave Coplan told a group canvassing in Monroeville last weekend. Coplan heads the Human Services Center Corporation, one of the 10 local nonprofits that came together to write a ballot question to increase property taxes to bolster programs for Allegheny County children. Organizers expect the property tax increase would raise about $18 million a year. That money would have to be used for child wellbeing services. Supporters wrote a two-page amendment to the County Home Rule charter that calls for the creation of an office to distribute the money and a volunteer advisory committee to oversee the process. County Council will have to abide by those rules, but will decide how to follow through on its own. County Council will have to write the legislation detailing the role of the office and who will be on the advisory commission. A common criticism is that the referendum did not allow for deliberation and input. “The community is instead being presented with a very glossy, expensive campaign urging them to vote yes and ask questions later,” said County Controller Chelsa Wagner. Campaign organizers have spent nearly $1 million on advertising, consulting and voter outreach, according to campaign finance reports. Critics and supporters generally find common ground in the goal of the proposal: more money for services for kids. Their differences lie in the details. Patrick Dowd said the need for such funding is well-documented. 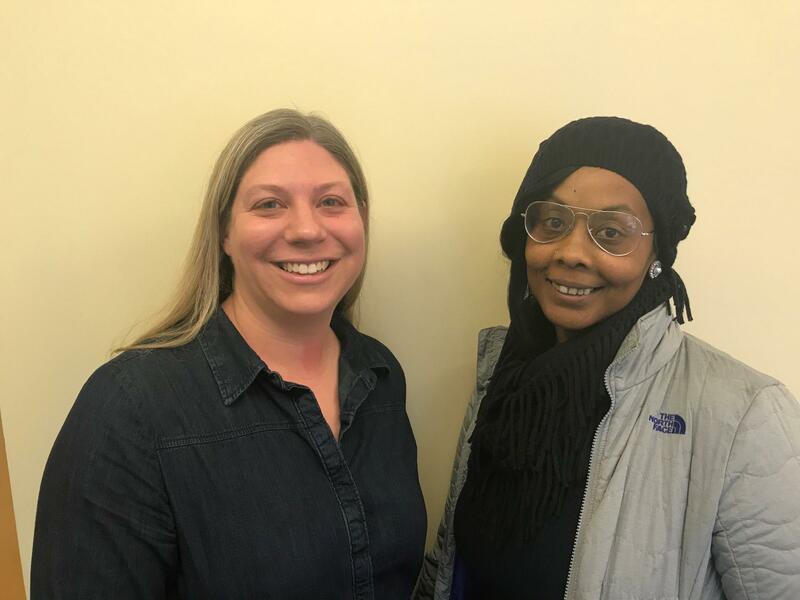 The former Pittsburgh City Councilor and Pittsburgh Public Schools board member now leads Allies for Children, a group that advocates for policy and practice changes to improve the well-being of children in Allegheny County. Dowd said the three areas the fund would finance — early childhood learning, after-school programs and nutritious meals — are proven factors that ensure the health and well-being of kids. Those areas, he said, are underfunded by the county and rely almost entirely on state and federal money that isn’t meeting kids’ needs. He points to waiting lists for early learning and lack of after-school programs. “There’s no question about the need. That’s really critical to lay out. We know where the need is, we just have to look across the county and think about where it is,” Dowd said. The steering committee did not conduct a needs assessment study of the county to determine which communities necessitate funding because Dowd said the needs are apparent. James Doyle and Patrick Dowd represent two nonprofits supporting the Children's Fund initiative to raise money for Allegheny County children. James Doyle said there is clear urgency in the communities he serves. Doyle is the executive director of Higher Achievement, which operates after-school programs for students in Homewood and the Hill District. “I see firsthand the real and very stark needs that our communities face and the same can be said for a lot of the organizations that directly serve kids. 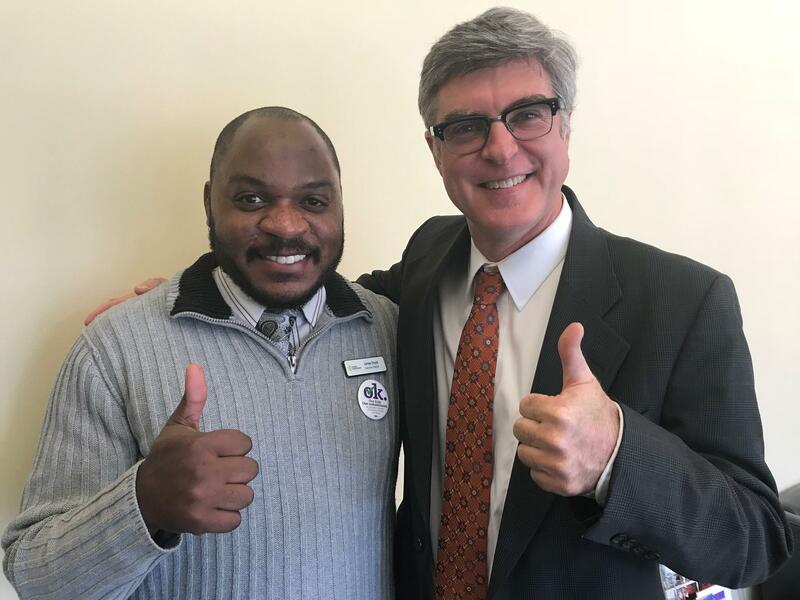 We are connected to the needs within Pittsburgh and see it day in and day out,” he said. Dowd said the county relies too heavily on state and federal money for the three areas the fund would support. Because the county hasn’t invested heavily in those areas, the group of 10 nonprofits took matters into their own hands through a referendum. Under state law, the only tax available to amend is the property tax. Other taxes require a state-level approval. “So we’re allowed as citizens to simply ask the public one question. We can’t ask them a hundred, we can’t ask them 10. The question that’s before the public is actually complicated,” he said. He also said that the public would be able to weigh in as County Council writes the ordinance. “Ultimately the ones who are accountable for the money are local elected officials so the elected county council and the county executive and the county controller all have oversight responsibility for any countywide tax dollars,” Dowd said. Rachel Schlosser, co-chair of the Pittsburgh Local Task Force on the Right To Education, said a public input process should have happened before the question was put on the ballot. “It’s going to be extremely difficult to get public input on a million things,” she said. She's rejecting the proposal because there are too many unanswered questions. Rachel Schlosser and Ruth Howze say they support more funding for children, but are skeptical of the Children's Fund. The Education Rights Network, a campaign of One Pennsylvania – a state wide advocacy group – is asking the public to vote against the measure because it doesn’t guarantee that the collected money will be spent in ways, “that would reach historically marginalized children including black, brown and disabled children.” The group notes that the money could go to private programs that are not mandated to serve all children. Ruth Howze, a parent organizer for the Education Rights Network, said she thinks the fund is well-intentioned, but she does not think it will eliminate barriers for marginalized communities. “Before you take my money tell me what you’re going to do with it. Tell me how you arrived at that conclusion so it can make sense to me,” said Howze. * This story was updated at 10:40 a.m. Nov. 5 to correct the role of County Council in the creation of a Children's Fund. President Donald Trump came to pay tribute Tuesday to those touched by the worst instance of anti-Semitic violence in American history, traveling to a city where he faced an uneasy welcome from those grieving. Between the two of them, state Senate district 38 candidates Jeremy Shaffer and Lindsey Williams raised more than $1.5 million in campaign contributions between June and October. That is a huge sum for a western Pennsylvania state legislative race. 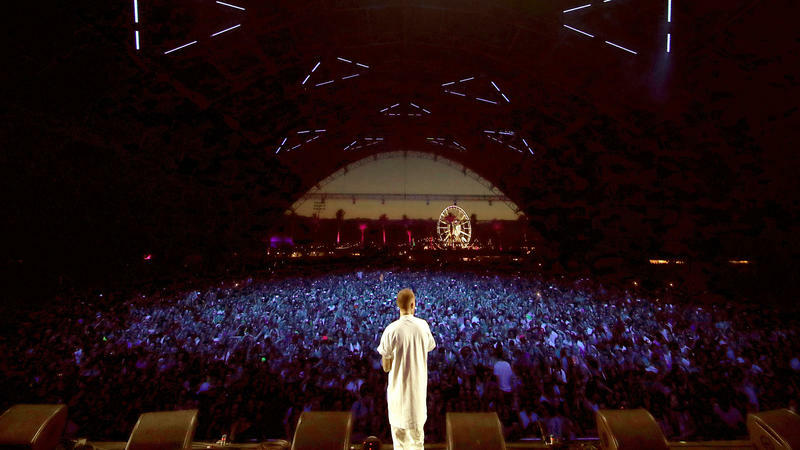 Malcolm James McCormick, the chart-topping rapper known as Mac Miller, had fentanyl, cocaine and ethanol in his system at the time of death on Sept. 7, according to Los Angeles County's Department of Medical Examiner-Coroner.